Is your inner-princess jumping up and down right now? 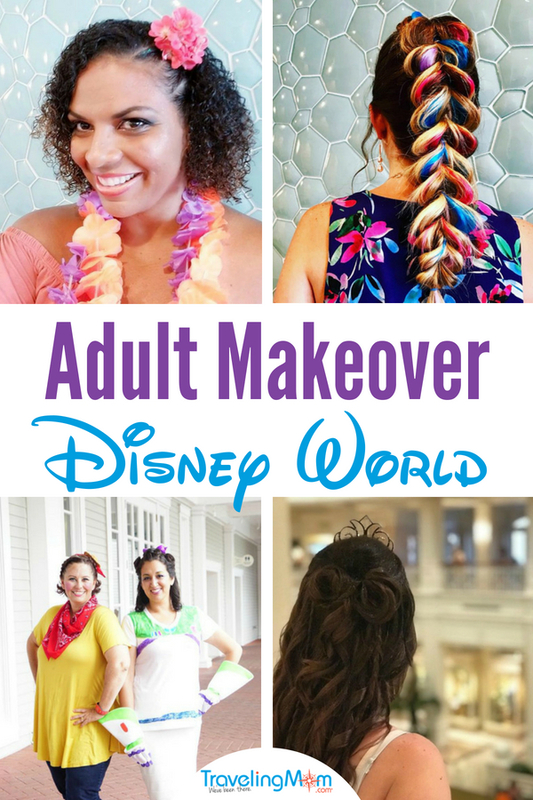 Walt Disney World now offers makeover for adults! It’s much like the already popular Bibbidi Bobbidi Boutique but for grown-ups! There are several different packages offered and you can choose from one of four locations to be transformed into your favorite princess, villain, or super hero! We have a new magical experience to add to your list of things you must try when you visit Walt Disney World. 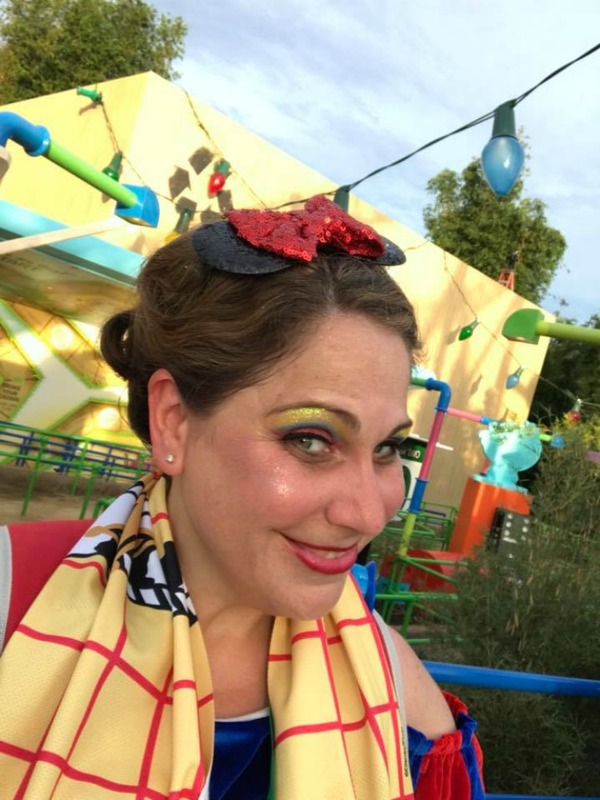 Recently, during our yearly TravelingMom retreat, some of us were invited to experience the Character Couture makeover now offered at 4 different locations within Disney World. It gets even better; if you’re staying at a hotel/lodge on site, they will come to your room to complete the makeover (additional fees apply)! I broke out into a happy dance when I learned I was going to get my very own princess makeover. It’s not just for adults though, you can bring along your kids (4-12) so that you can enjoy this experience together. 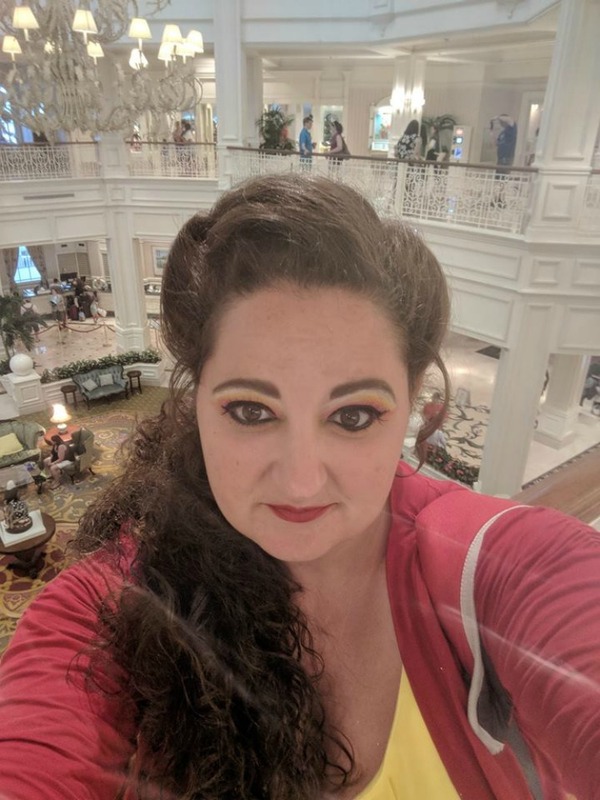 Of course, as the Bonding TravelingMom, I’m planning to book an appointment for me and my three girls during our next trip to Disney. 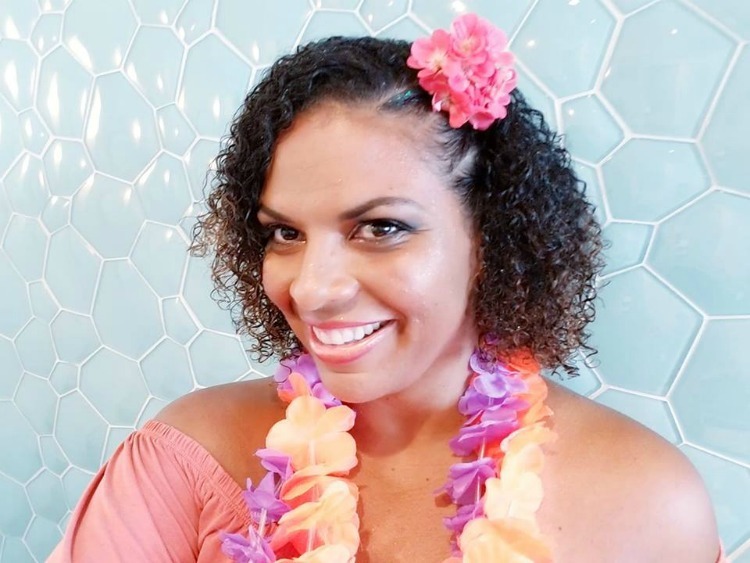 There are several package options and a few things you need to know before arriving at the salon. Don’t worry, we have a complete guide to help you prepare for your glamorous makeover! How Do I Book A Character Couture Makeover? To schedule your appointment call (407) 939-7727. Don’t forget that there are 4 different locations where you can book. 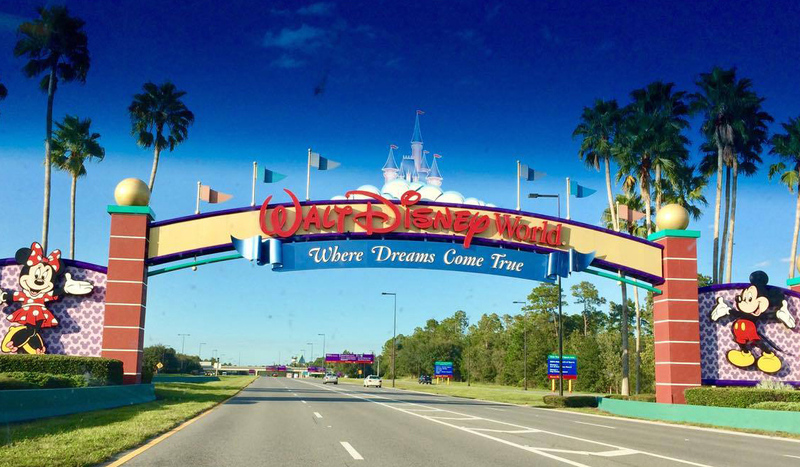 If you’re traveling to Disney World during the summer months, I would recommend choosing a location that will be located near the park you’re visiting that day. You’ll want to avoid an “Olaf moment” and having your new look melt off during the heat of summer! Keep in mind that at this time, your appointment will not show up in your My Disney Experience app. What Inspired Look Can I Request? Now for the fun part! There are so many character styles to choose from. Do you want to be a princess or villain? Perhaps you’re more interested in the “galactic” or “hero/heroine” styles? You can always check out the hashtag #CharacterCouture on Instagram to find some inspiration. My 5-year-old picked the character that I would be – Rapunzel. She chose this princess because of my long hair. 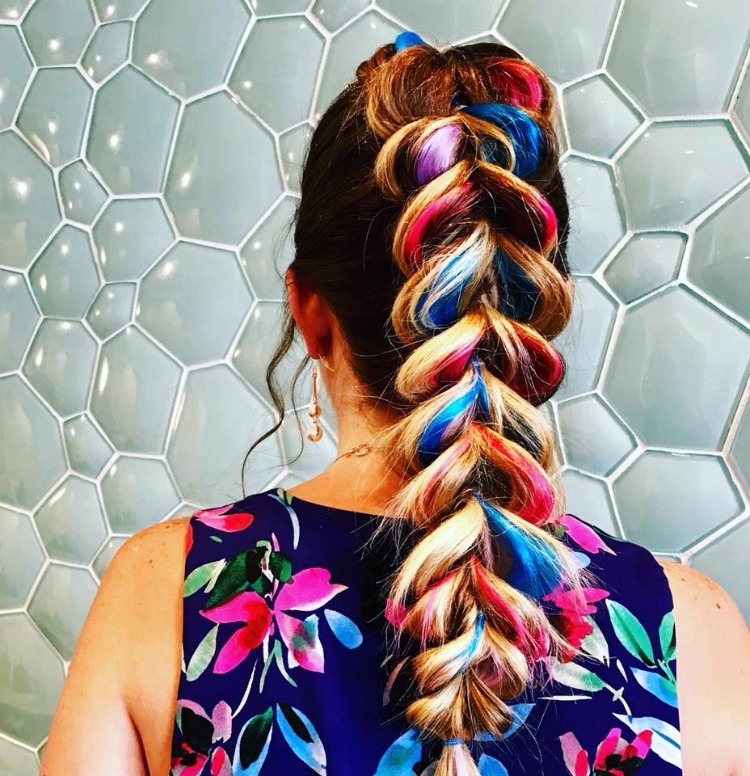 What do you think of the braid? It’s important to remember that the stylist will help create a custom just look for you! They take into consideration your hair length and skin tone and find creative ways to give you your desired look. The stylist who worked on me said they love Pinterest! If you’ve found a hairstyle or makeup look that you like, be sure to show it to them. Also, keep in mind that they will be as subtle or bold as you want them to be. If you’re looking for a softer princess look be sure to tell them that ahead of time. Remember this is a “couture” experience. The stylist will work hard to understand your wants and needs. Rumor has it that NO ONE has tried a Jafar or Genie inspired look! Can you guess the most popular character that people request? If you guessed Elsa then you were right! 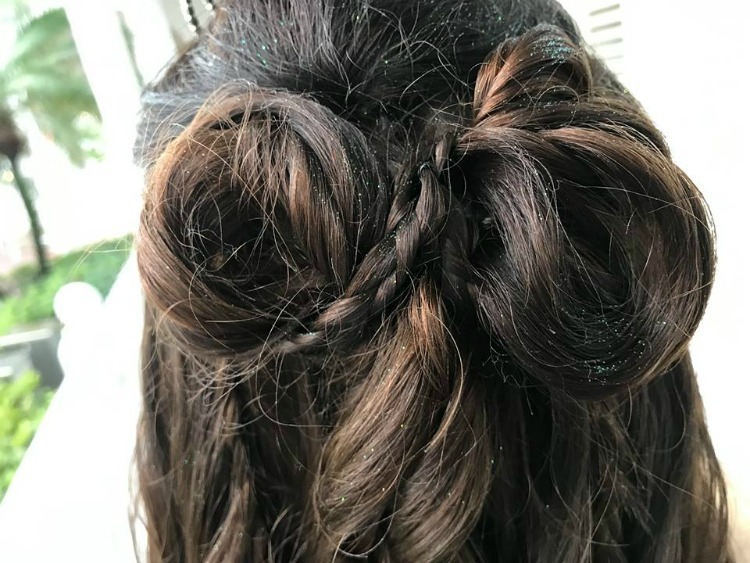 My stylist also told me the new Cinderella is becoming a popular request. On my next visit, I think I’d like to try Vonellop Von Sweets. 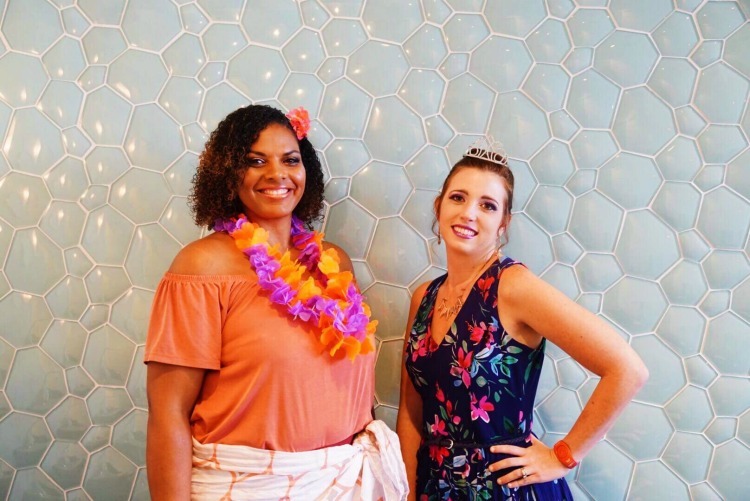 Our TravelingMoms represented a variety of different characters. 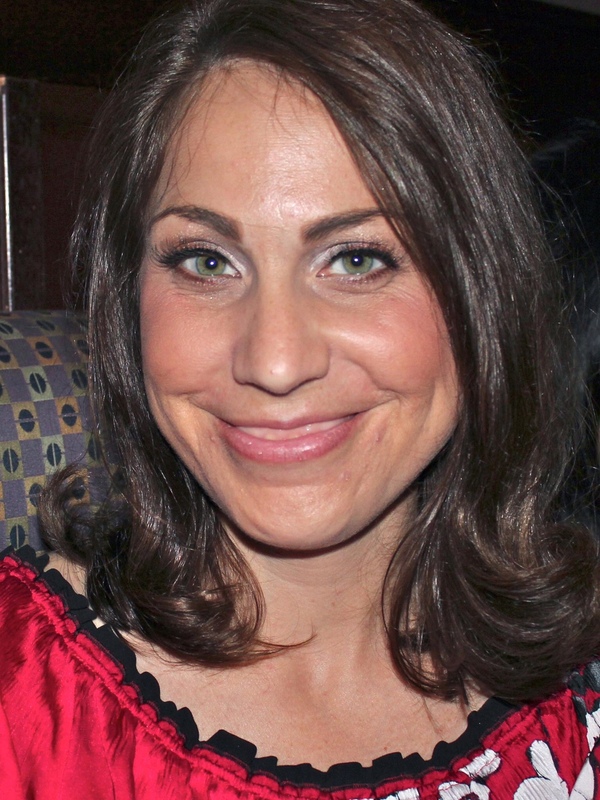 Check out these incredible makeover results! What Do I Need to Bring to my Character Couture Appointment? You need to have clean hair when arriving at your appointment. One of the packages includes having your nails done too (Jamberry decals). If this is the package you’ve chosen, you will want to come with clean fingernails. Keep in mind that face makeup is not included. They concentrate on eyes and lips. 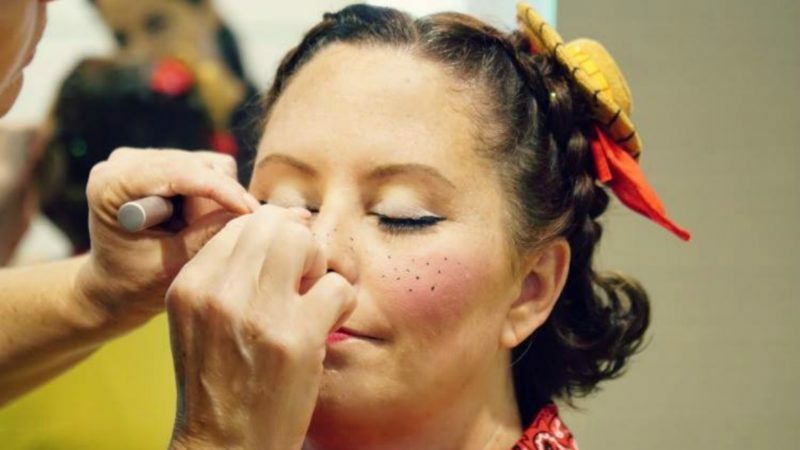 Feel free to apply your foundation ahead of time or get there a few minutes early to do so. It’s not a bad idea to bring along blush and bronzer too. Bring along any additional items that you may want to help complete your look. For instance, the Salon had colored hair extensions and a tiara but they were out of flowers. 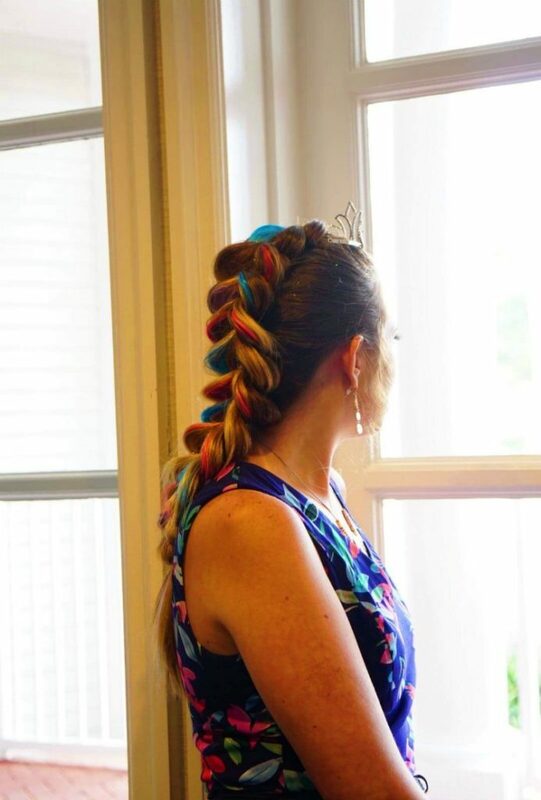 I wish I had brought some of my own along for my Rapunzel hair. How Much Does are the Disney Character Couture Packages? Storybook Style child $50.00/adult $80.00 – this includes Classic Character Inspired Hairstyle. 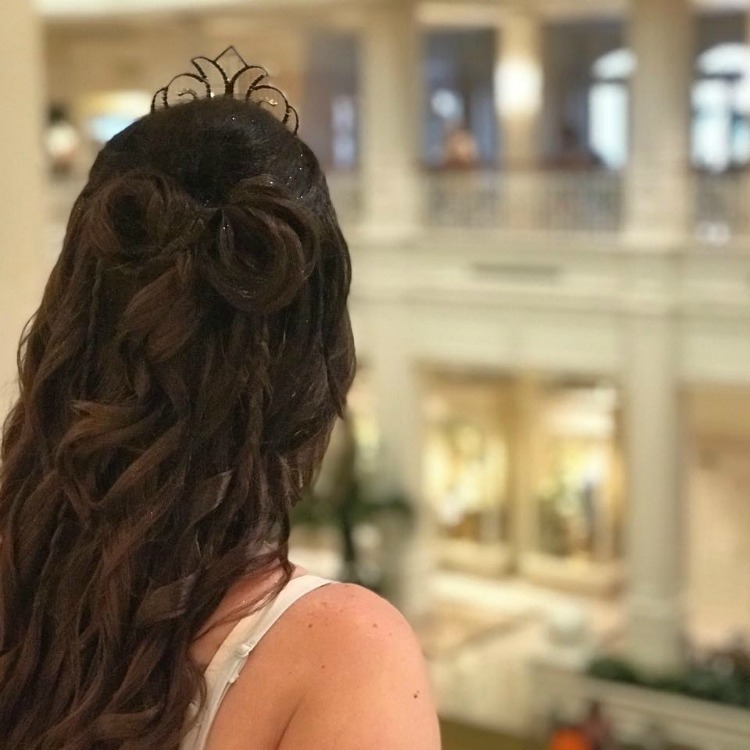 Perhaps your princess look needs cascading curls and beautiful braids, or a glittery up-do (optional tiara included). 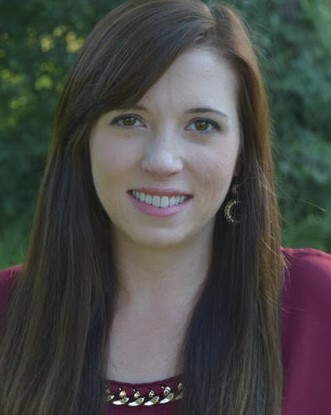 Your stylist will create a look that represents the character you’ve chosen. Magical Makeover child $75.00/adult $105.00 – this includes Classic Character Inspired Hairstyle and Makeup. This is an upgrade from the Storybook style, this package will include makeup (eyes and lips only) to match your inspired look (false lashes are included). 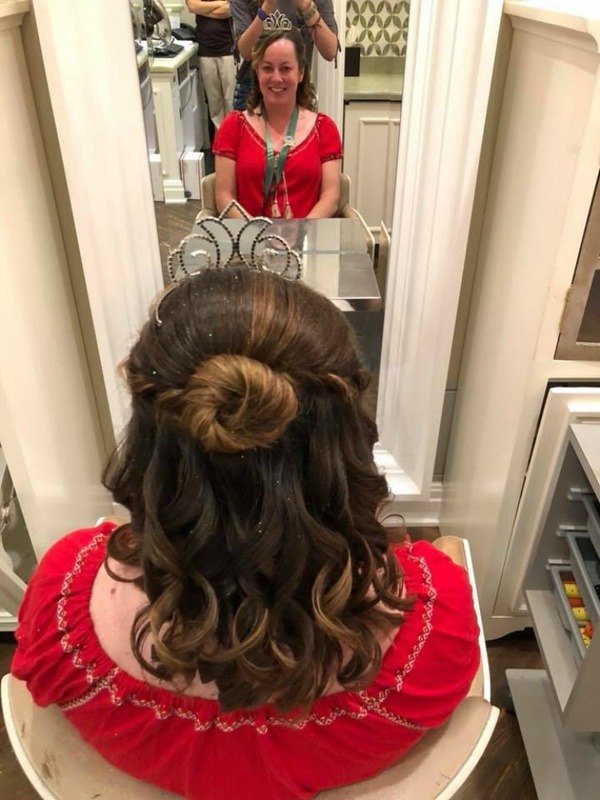 Timeless Transformation child $90.00/adult $120.00 – this includes Classic Character Inspired Hairstyle, Makeup, and Nails. The only added benefit to this package is the Jamberry nail decal of your choice. Honestly, as my girls get older, I would book this experience over character dining. My oldest daughter who is 9, is a little too old for the Bibbidi Bobbidi Boutique. It’s very exciting to have this as an option for a mother/daughter day at Disney! If your child has any type of sensory issues or is really shy like my youngest is, the spa atmosphere is very relaxing and might be ideal for them. Don’t forget to ask for a 10% discount if you’re a Florida Resident! Annual Passholders, Disney Vacation and Disney Cardholders also get a discount of 15% off! Would We Book a Character Couture Appointment Again? Want to learn more about Disney Bounding? 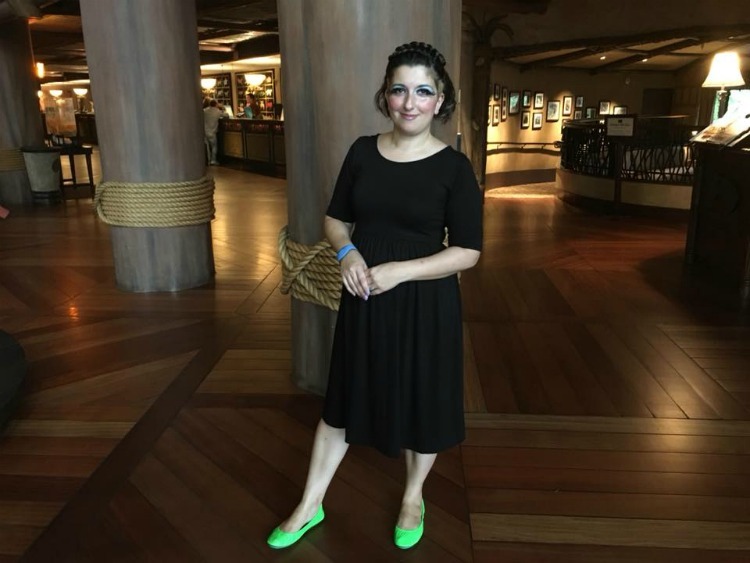 Check out this story–Disneybounding 101. Make it a family affair. 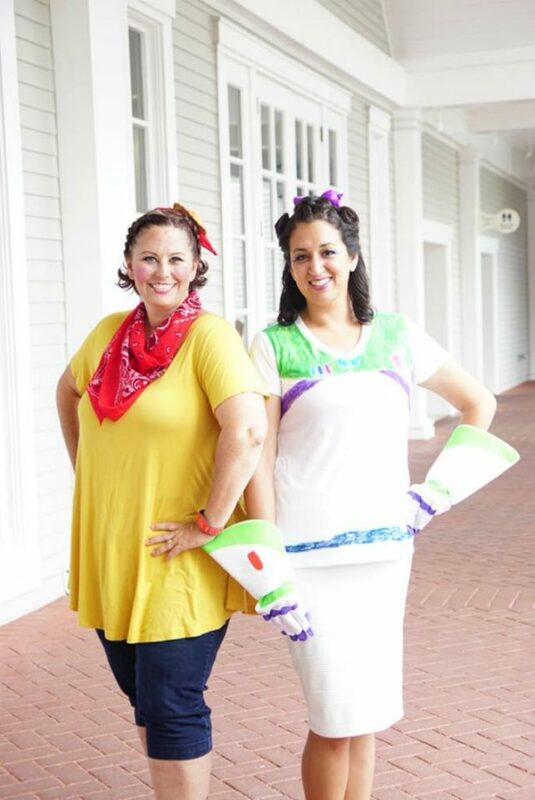 Check out these Easy DIY Disney Costumes for Preschoolers. 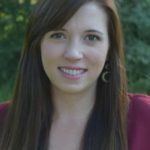 Creating ways to bond during each excursion: that’s the family travel style of Breeze Leonard with her husband and three little girls. The piney woods of East Texas is home and thinking outside the box is the way they take off-road adventures and head to the world’s scenic sites. They’ve four-wheeled in the Ozarks, snorkeled in the Gulf of Mexico, hunted shells in the Caribbean and volunteered for community service projects in Missouri. Through multigenerational and blended family travel, each new destination becomes the perfect place for them to reconnect with each other. You can see more of their adventures at Little Feet Big Adventures. Does Disney Toy Story Land Work for Older Kids? 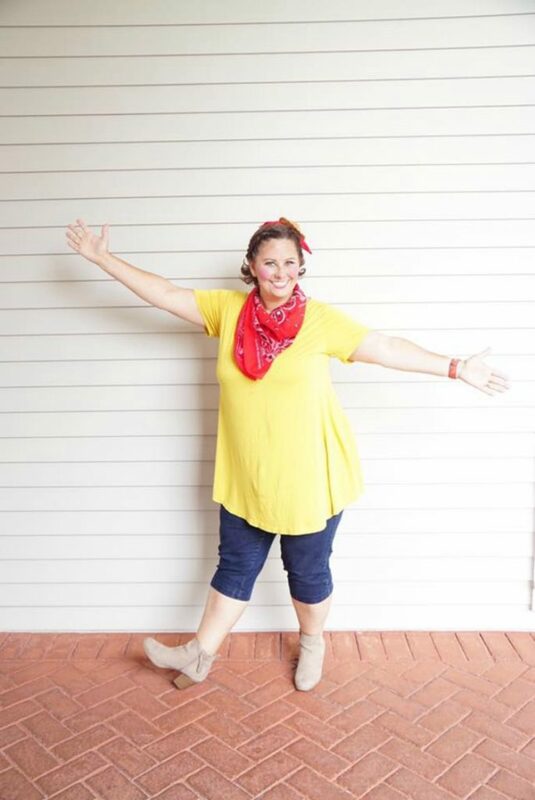 Kristi Mehes, what is the scarf you are wearing in your photo? You ladies all look so wonderful, something to consider on our next trip. Hi, Annette! It’s a Toy Story cooling towel ? They can handle any character. They told us they enjoy the less popular characters because it’s a fun challenge for them. If you can show them any Pinterest ideas that will help! Do you have to stay at a resort to book a character Couture appointment? 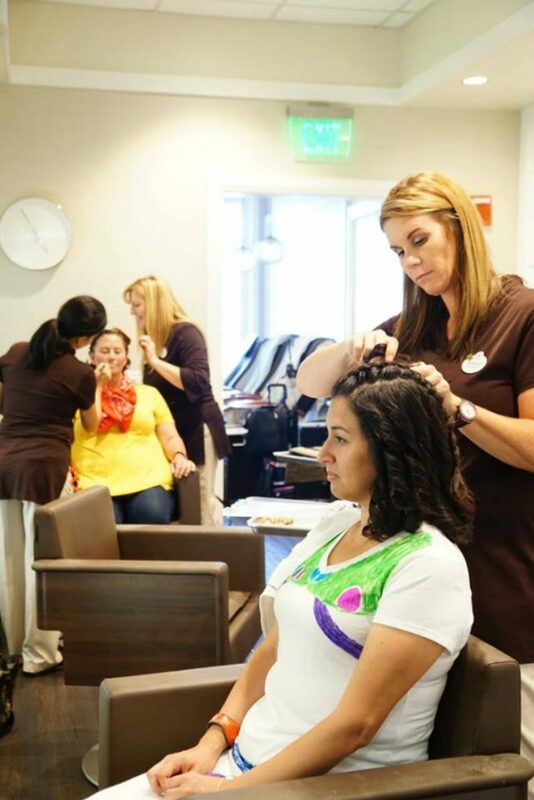 No, you can book an appointment at any of the salons whether you’re staying at a Disney resort or not.